Computer games are increasingly making their way into the field of education these days and for good reason. So in this post I'd like to introduce a few games that you can use with students as a springboard for discussion on what can be some difficult issues for teachers to address in the classroom. 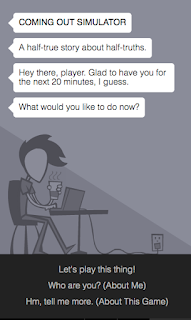 This is an interactive story type game that is played on a simulation of a phone screen. The students watch SMS messages appear and follow the story. Students can work through the story and gain some valuable insights into what it’s like to be a gay teenager and to ‘come out’. This could be really useful content to get students talking, thinking and writing about a topic that many teachers find difficult to deal with in the classroom. 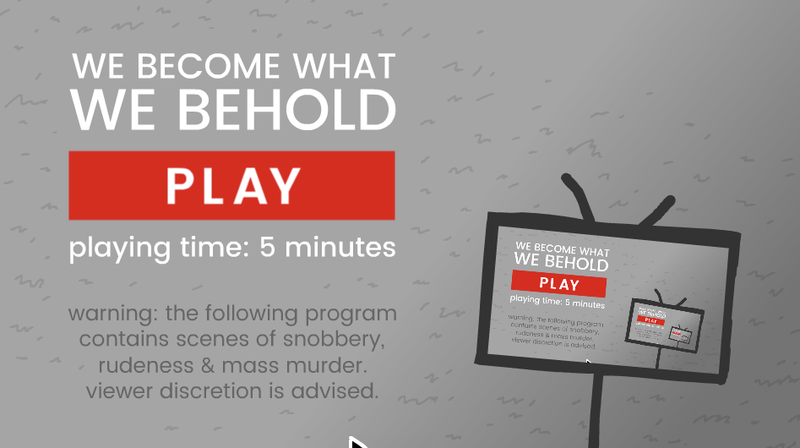 This is a short game that attempts to raise awareness of how the media highlights certain behaviours and attitudes that reinforce prejudices that can then lead to violence. The students play the role of a photographer, taking photograph and trying to spot things that are interesting. As they snap the pictures they see people’s reaction and gradually manipulate the reactions of the people they are photographing. 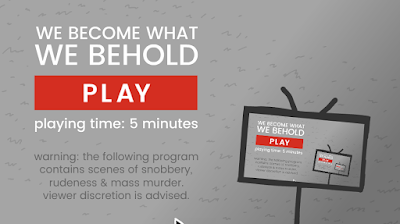 This is a great game to lead in to discussion or writing tasks on the topic of media manipulation and prejudice. This is a free game built for iOS or Android around the experience of a Palestinian family during the 2014 war in Gaza. It has won multiple awards from around the world. 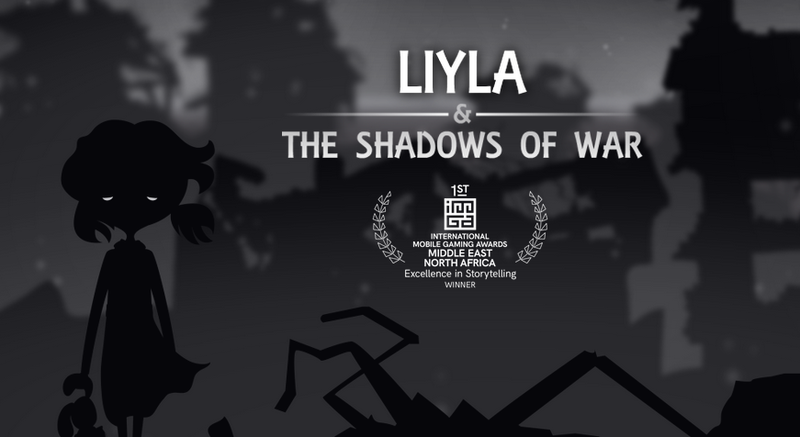 It does a lot to counteract the usual glamour attached to war related games and is a mixture of game play, digital narrative and art experience. It tells the story of a small family and their struggle for day to day survival. 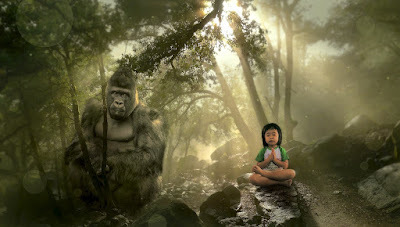 The game contains a strong emotional message, so you should be careful about using it with particularly young learners. You can find lots more free and commercial games like this on the Games for Change website. They have helpful reviews and in many cases short video clips of the games. I hope you find these games useful. You can find links to many more tools like these and activities for the digital classroom in my ebooks at: http://peacheypublications.com/. All my ebooks are available for iOS and as PDF.